Legal Aid's events showcase our programs to the broader community while raising much-needed funding so we can extend justice to more clients. 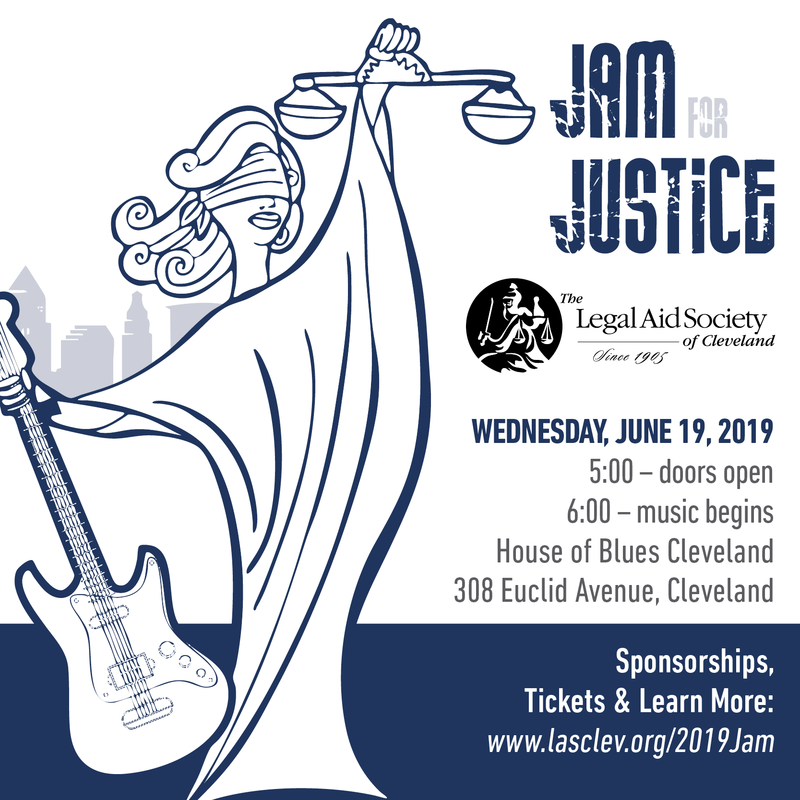 Show your support for Legal Aid at Jam for Justice, an annual summer concert featuring local bands of attorneys-judges with 1,000 attendees. Or, join 1,000 people to learn more about our work at our fall Annual Meeting and Report to the Community which has featured keynote speakers such as former US Senator Hillary Rodham Clinton (2005), US Supreme Court Justice Sonia Sotomayor (2010), US Attorney General Eric Holder (2012), US Senator Rob Portman (2013), US Senator Sherrod Brown (2015), and former Massachusetts Governor Deval Patrick (2018). Learn more by clicking below!